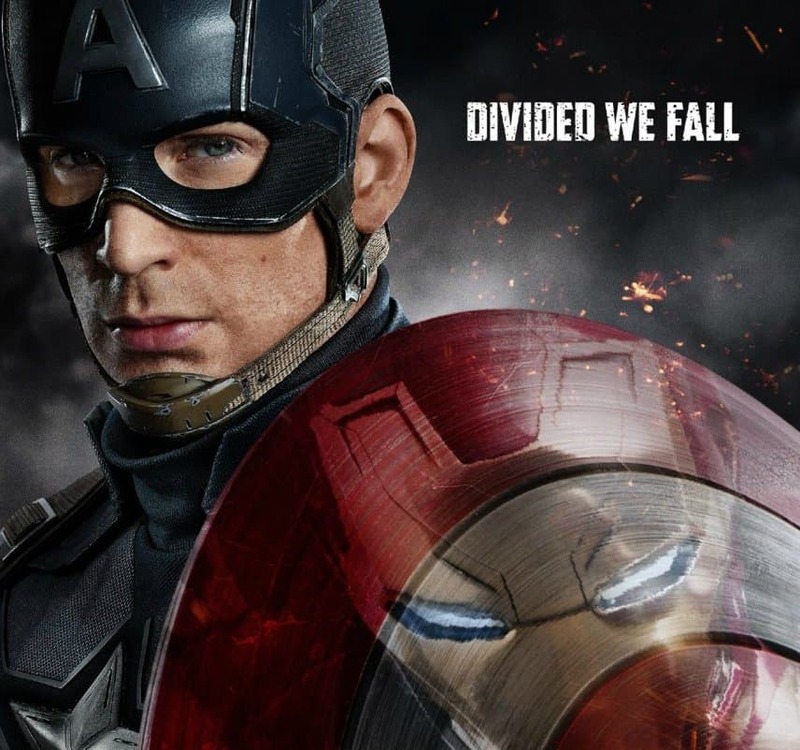 Now that we’ve seen the trailers for Captain America: Civil War, we’re all getting really excited to see this movie come to theaters. Comic book movie fans and those who just like action movies alike are all looking forward to seeing just what this movie holds. At the same time, there are some things you probably don’t know about the movie and you should educate yourself about them because if you do, you’re going to be much cooler than your friends. You’ll be able to sit in line when you’re buying tickets for this superhero extravaganza and regale your friends with facts that they couldn’t possibly have known before you imparted them this wisdom, assuming they haven’t read this list as well. 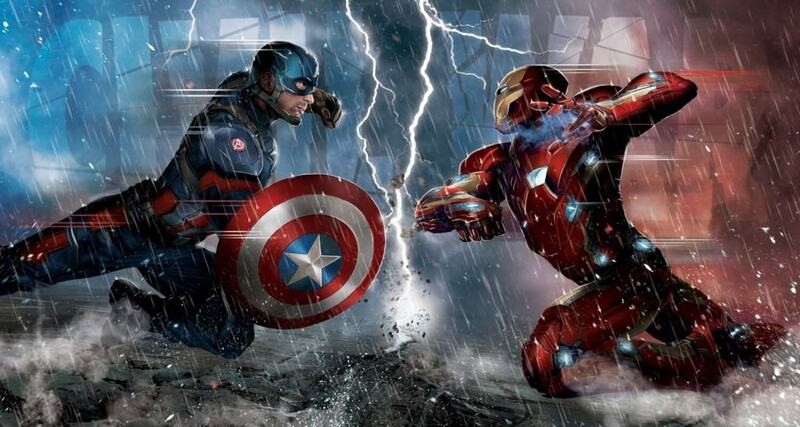 Check out the 10 things about Captain America: Civil War and tell us what you think. 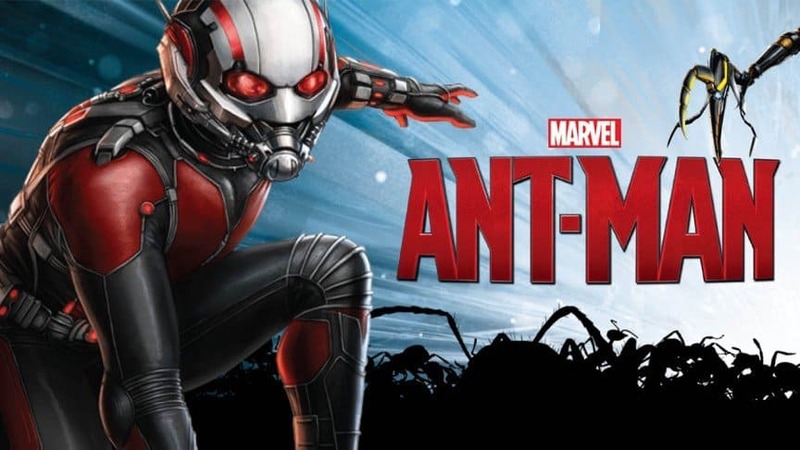 A newcomer to the Marvel cinematic universe was revealed for a short period of time in the trailer. 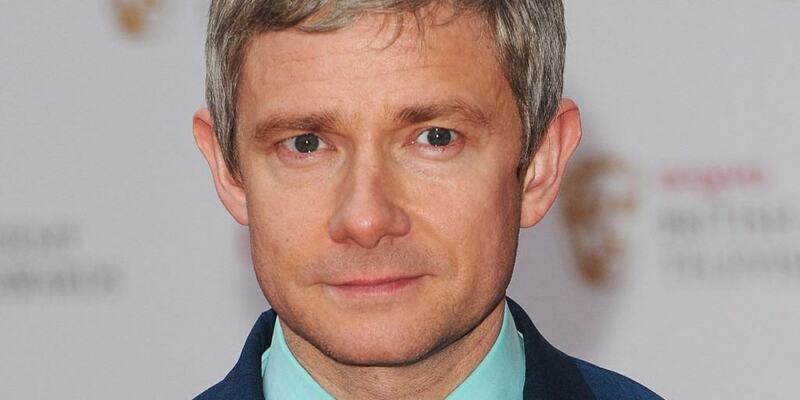 Martin Freeman, better know for his role in The Hobbit and alongside Benedict Cumberbatch in Sherlock, shows up wearing a suit and tie so it doesn’t appear he’s a super hero in this film. We’ll have to wait and see who he is in the movie. You know the buildings Ant Man fights the Falcon in front of in his own movie? Turns out the head of Marvel Studios wants you to know those buildings are the headquarters for the Avengers and will feature prominently in Civil War. If you are someone who doesn’t have the money to go to the theater, or perhaps you hate having to ask people to be quiet so you can actually hear the film, you can take heart in this news. While the movie isn’t going to be in theaters until next spring, we already know when you’ll be able to watch it on television. 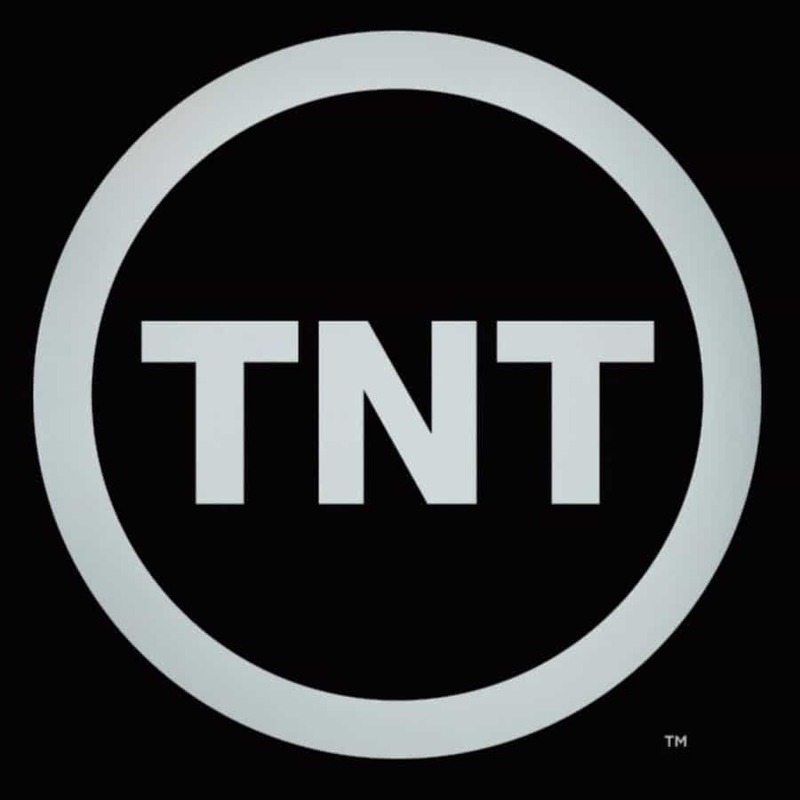 TNT has secured the US rights and will be able to start airing it in 2018. According to some keen eyed sleuths there are some shots in the trailer that show Captain America loses this particular fight. Since we already brought you one spoiler, here’s another one, Cap’s side loses in the comics too. 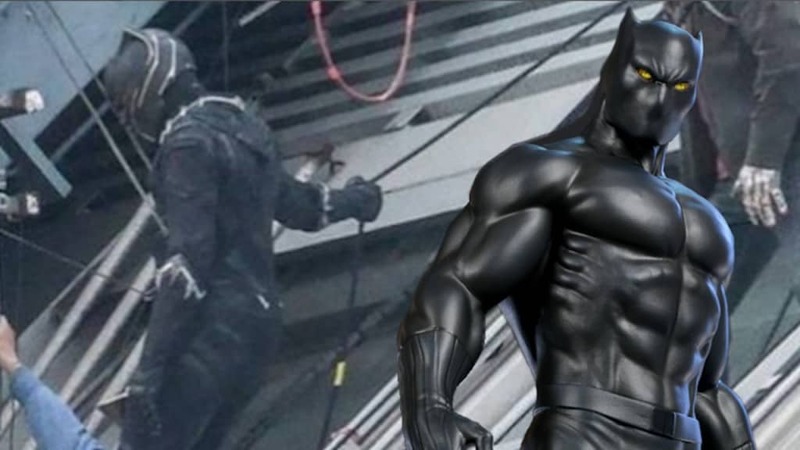 You wouldn’t know it from his very short glimpse in the official trailer, but not only does Black Panther make his official debut in the film, but he’s said to play a prominent role. This shouldn’t come as a surprise as The Vision was a big time character in Avengers: Age of Ultron and it took about four official trailers before he was even revealed. Screen time in Marvel movie trailers does not equal screen time in Marvel movies. 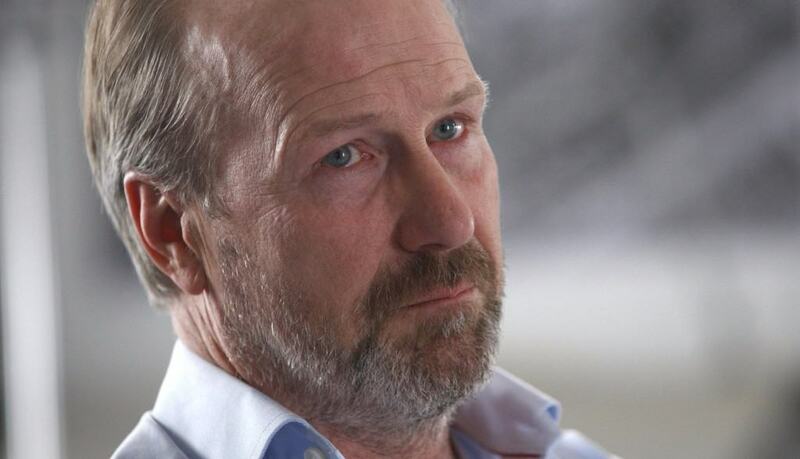 Another character that gets a glimpse in the trailer is William Hurt. Turns out this isn’t his first super hero movie rodeo. He also appeared in the Incredible Hulk movie that starred Edward Norton. Of course, because that was before the current layout of the Marvel comic universe, he likely won’t be playing General Ross this time around. 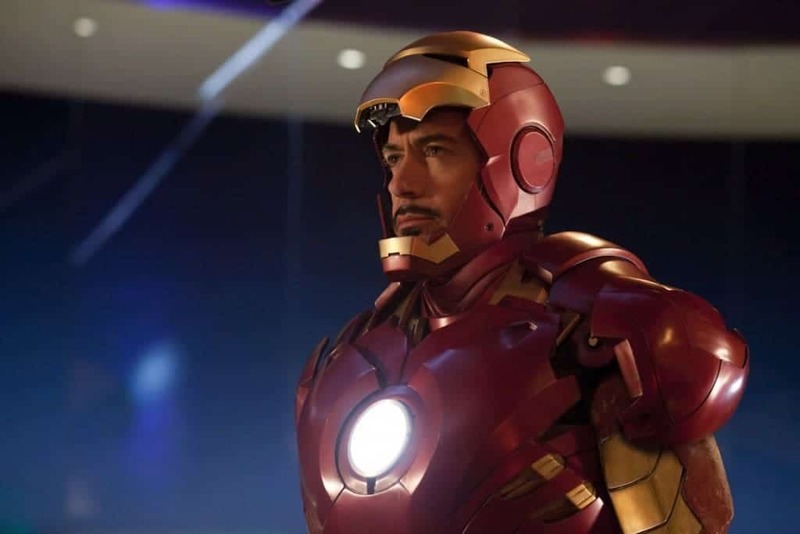 The feud between and Iron Man and the Cap starts for a number of reasons, but one of them is that Iron Man and the government want to start registering superhumans. Cap is against this. Turns out this isn’t a new idea. Well before the comics covered this, the Frank Miller Graphic Novel Watchmen covered this topic. We’ve all heard the line “United We Stand, Divided We Fall” and we probably thought that was a uniquely American phrase. Turns out we were wrong. While there have been plenty of politicians who have used the phrase, turns out divided we fall is actually pulled from the bible. 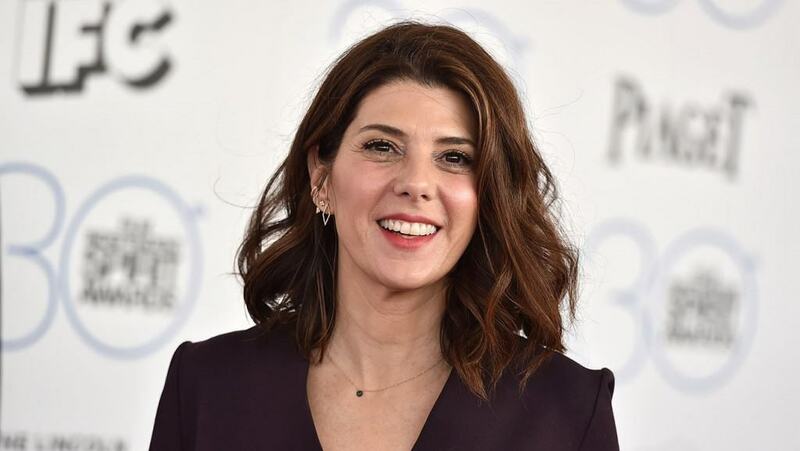 One big time teaser that is apparently revealed in Civil War is that Marisa Tomei is going to be playing Peter Parker’s Aunt May. She doesn’t seem old enough to do it, so we’ll have to wait and see how they play this one out. Considering this is a Captain America movie, you probably think Chris Evans, who plays the titular character is making the most money of anyone in the film. Turns out you’d be wrong. Robert Downey Jr. is making $40 million for this picture alone, thanks to a very lucrative contract he signed before he would agree to play Iron Man beyond the second film.